Cliff Ho co-founded The Commons in 2015. With a keen focus on human-centred design and spaces conducive to productivity and creativity, Cliff sought to reshape and redefine the workplace. 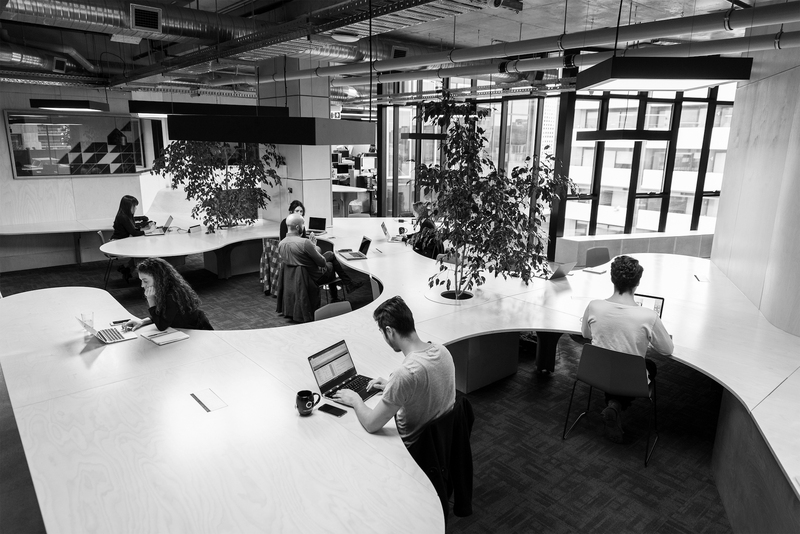 Attracting the attention of high-profile businesses and entrepreneurs, The Commons has quickly become one of Australia’s most successful shared workspaces. They opened their first location in Collingwood, with a second location quickly following in South Melbourne. In 2018, The Commons will be opening two more locations in Cremorne and Sydney with future plans for locations worldwide.